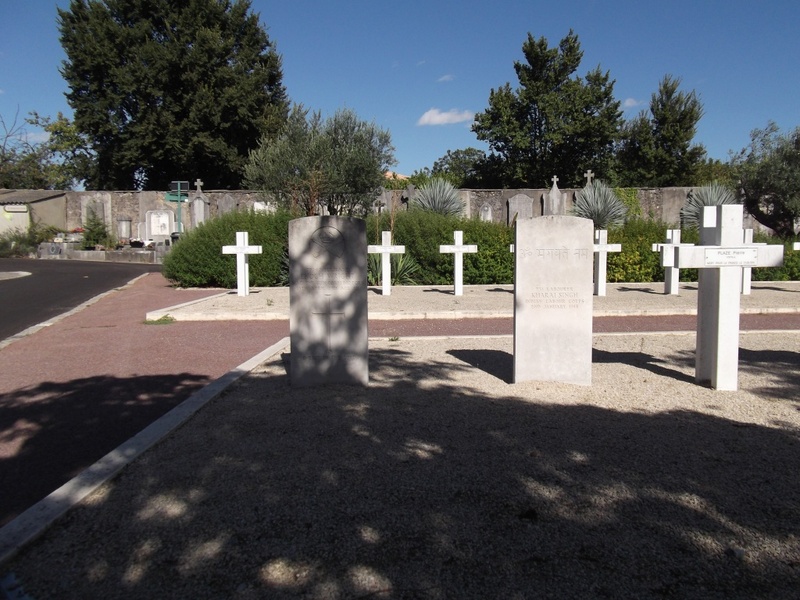 Valence is a large town on the A7 motorway leading south towards Marseilles from Lyon. 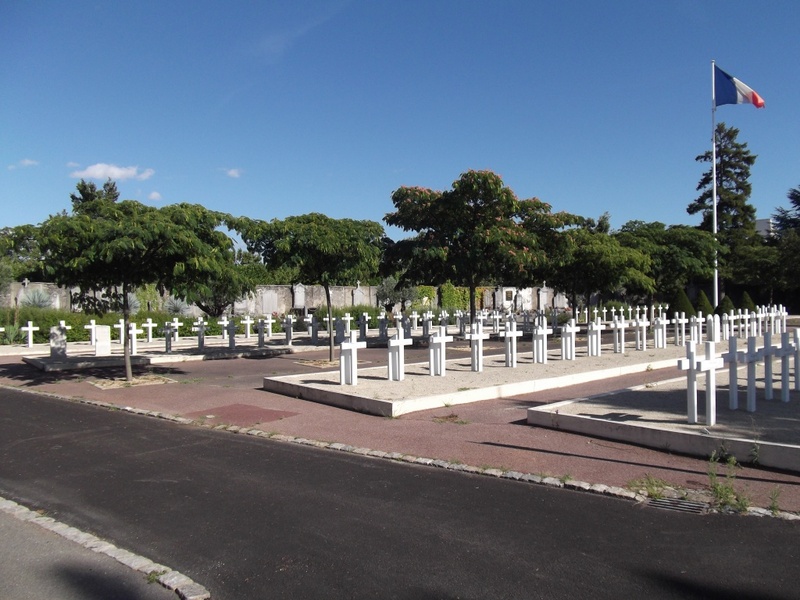 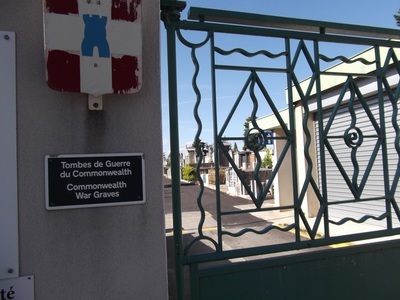 From the town centre the cemetery entrance is situated on the Avenue de Romans in the direction of Grenoble. 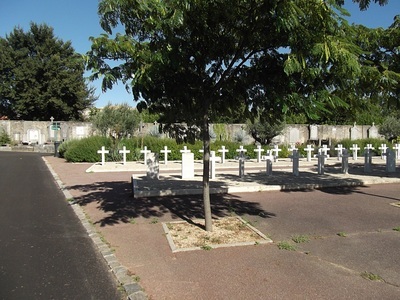 The war graves will be found in Section 15 in the south-east corner of the cemetery and the military plot is located firstly to the right and immediately left from the main entrance. 731 Labourer Kharai Singh, Indian Labour Corps, died 2nd January 1918. 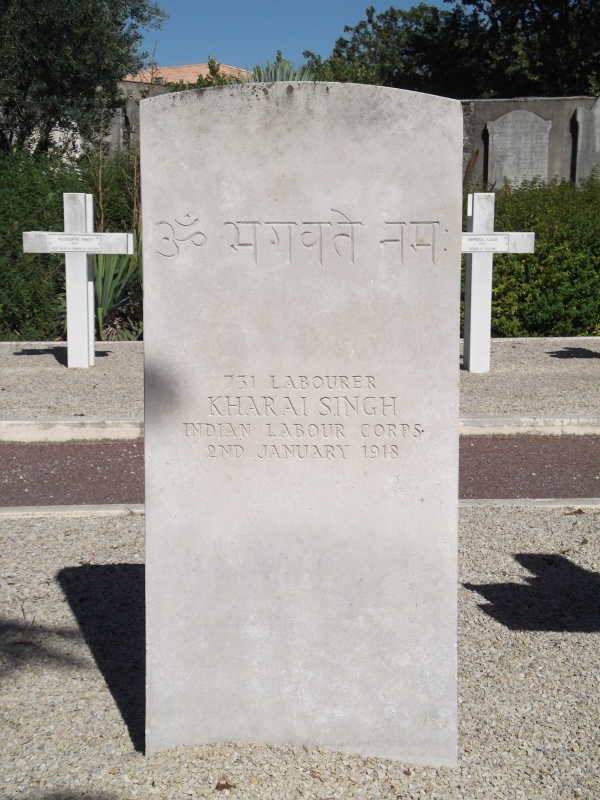 Son of Kanei Singa, of Badhamai Thawa Koil, Aligath, United Provinces. 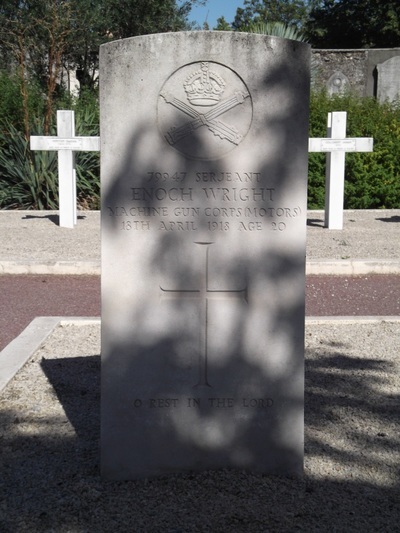 79947 Sergeant Enoch Wright, Machine Gun Corps (Motors), died 18th April 1918, aged 20. 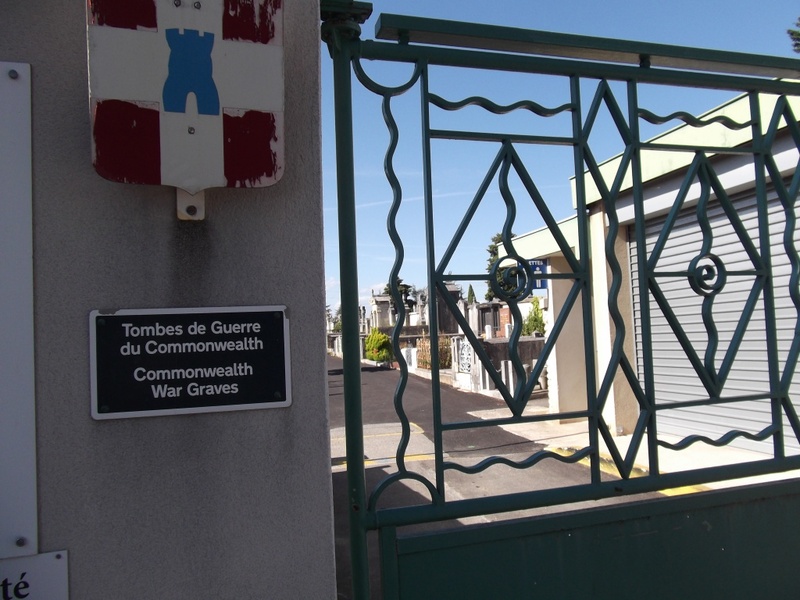 Son of Enoch and Hannah Wright, of 32, Hulme St., Salford, Manchester.